Get that beautiful antique decor look with a modern feel. This beautiful brown rug is inspired by traditional design yet it resembles worn antiques, with a modern twist. This antique looking rug will complement a variety of decors, both traditional and modern. Brown distressed vintage rug by Cozy Rugs creates a truly transitional look, one that looks at home in both classic and contemporary homes. 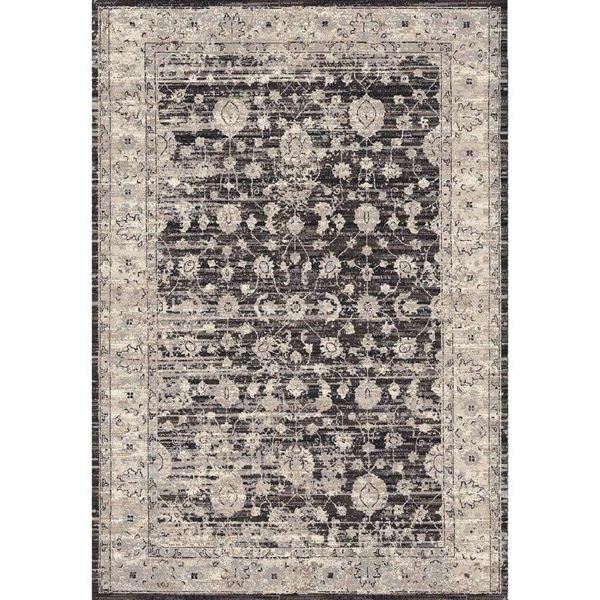 With a time-worn, faded effect over the traditional pattern, this rug has the distressed appearance and the modern interpretation of traditional rugs. The Distressed Vintage Brown Rug takes inspiration from the traditional design that looks like worn antiques, with a modern approach. If you want to give a newer space a sense of history and character, consider the Distressed Brown Rug with an intentionally faded and vintage look. The Distressed Vintage Brown Rug is great at hiding dirt, making it our favorite choice for entrances and other areas with a lot of foot traffic.